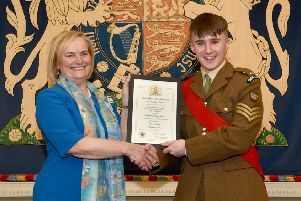 Londonderry teenager Ethan Wilson has been appointed to serve as Her Majesty’s Lord Lieutenant’s Cadet for the County of Londonderry. 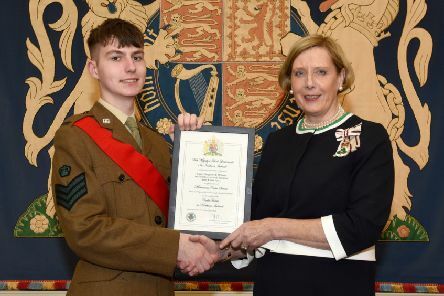 A 17-year-old local teen has been appointed as Her Majesty’s Lord Lieutenant’s Cadet for the County Borough of Londonderry. 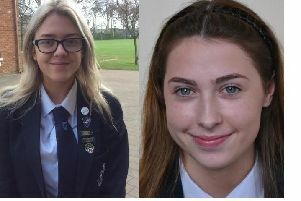 Two sixth form pupils at Limavady Grammar School have gained places on highly competitive career training programmes. 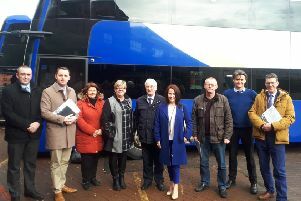 Translink bus and rail managers have engaged directly with local political representatives to discuss passenger transport in the Londonderry area. 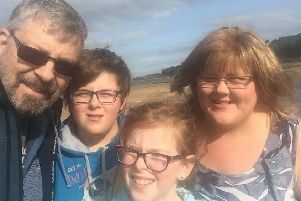 An 18-year old Limavady student has secured an exciting four-year soccer scholarship with Division 1 college, California State University. 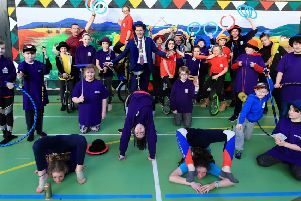 In Your Space Circus (IYSC) is delighted to be launching a brand new cross-community Street Arts project for the young people of Londonderry, Strabane and Donegal. 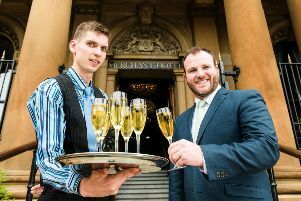 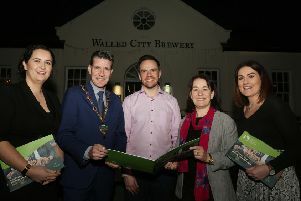 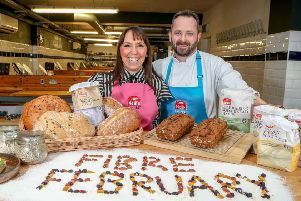 Derry City and Strabane District Council has announced ambitious plans to build on the city’s unique food offering in order to position Londonderry as the number one food destination on the island of Ireland by 2025. 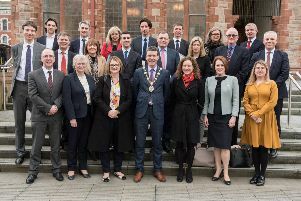 A high-level delegation of senior UK diplomats visited Londonderry last week as part of a two day visit to gain a wider understanding of the political structures, strengths, and unique offer of Northern Ireland. 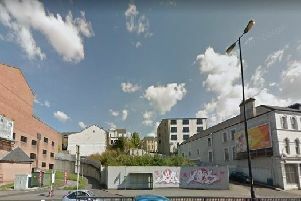 Derry City and Strabane District Council’s Planning Committee have approved plans for a new apartment complex at the corner of Duke Street and Fountain Hill. 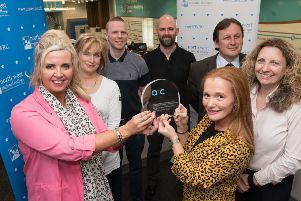 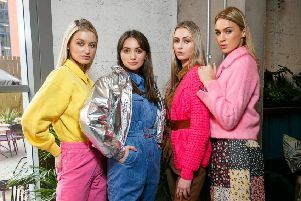 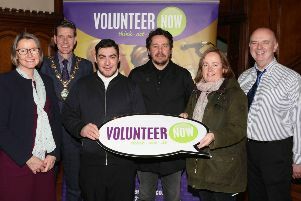 Seven budding entrepreneurs from the Derry & Strabane District Council area will be pitching their business ideas to five local ‘dragons’ on Thursday after being announced as the finalists of the £10k Business Start-Up Challenge. 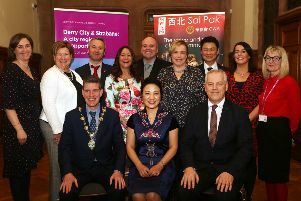 The Mayor of Derry City and Strabane District this week welcomed the Chinese Consul General to the city for a colourful celebration of the Chinese New Year. 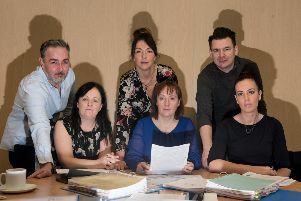 Ebrington Primary School has wone a place in the semi-finals of the BBC Northern Ireland School Choir Of The Year, which will take place at Regent House Grammar School, Newtownards.